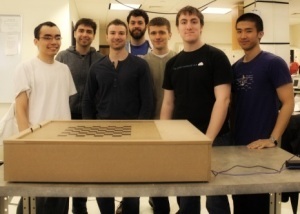 BGOIP is a student-run project for Northeastern University's Capstone Class. We are a group of Electrical and Computer Engineers who want to bring board games online. Stay tuned for more information!